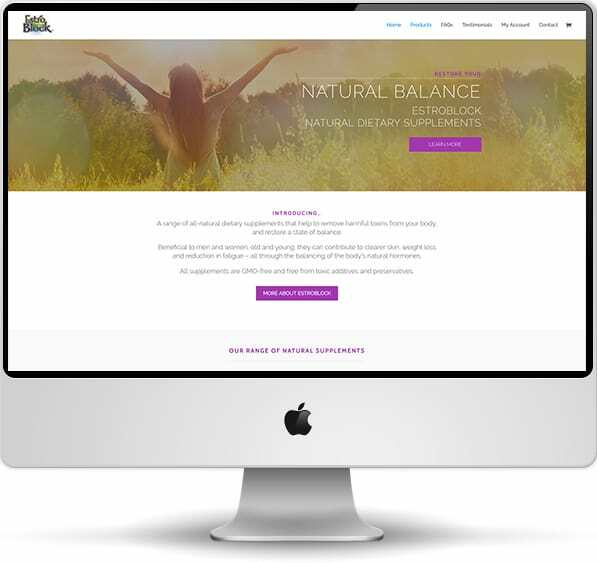 Estroblock UK is the distributor of the popular range of natural dietary supplements across the UK and Europe. The Estroblock UK website is an example of our e-commerce web design product, allowing customers to purchase all products directly online, with the functionality including integration with the PayPal™ payment gateways, as well as full order and delivery management processes. You can see the Estroblock UK here.